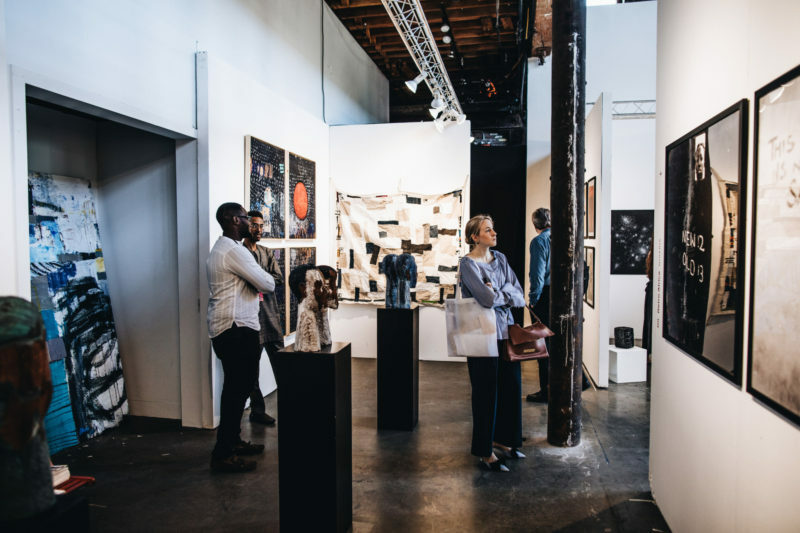 Founded in 2011, Tiwani Contemporary exhibits and represents international emerging and established artists, focusing on Africa and its diaspora. 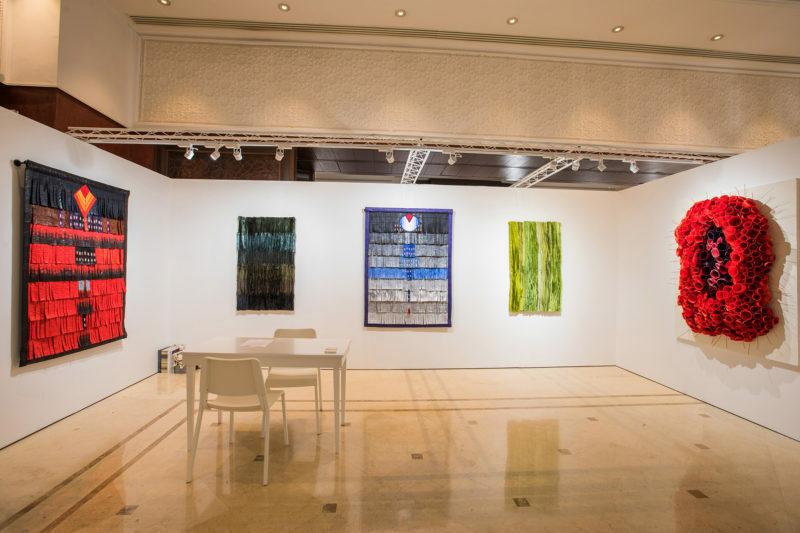 The gallery presents work through its exhibition programme and participation in international art fairs. 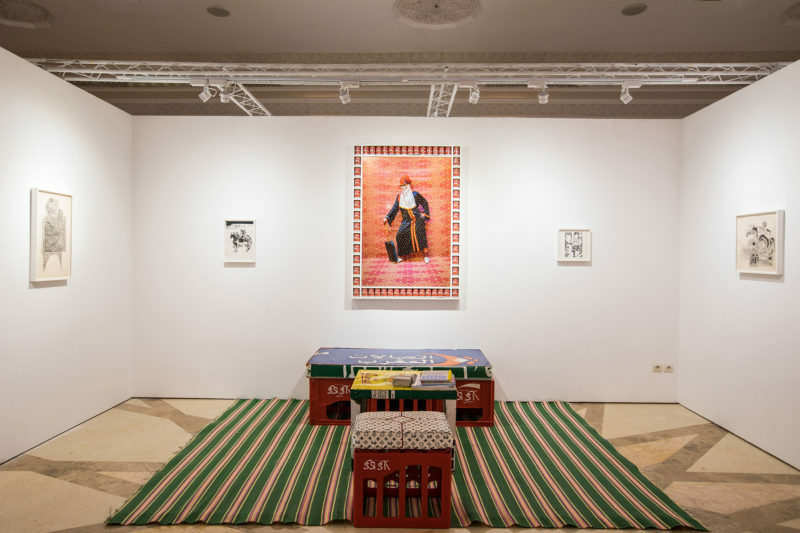 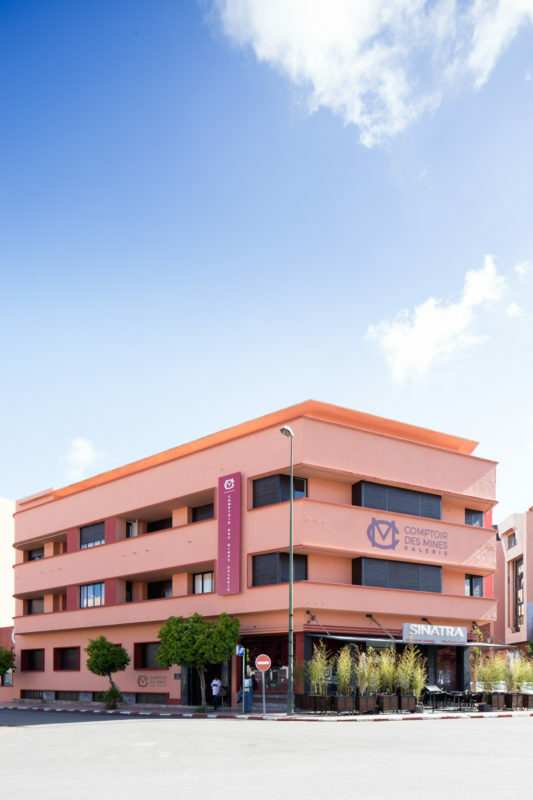 In addition to its commercial activities, Tiwani Contemporary runs a public programme, Art Connect, supported by the A.G. Leventis Foundation. 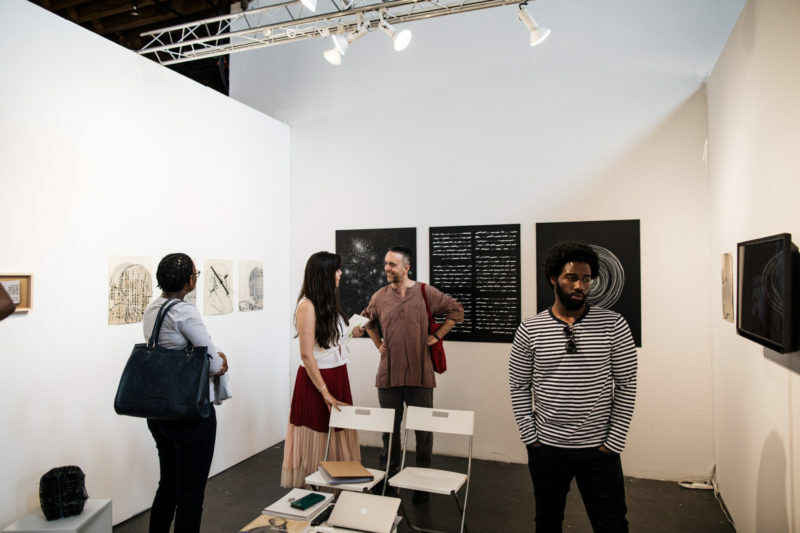 This provides a platform for discussing contemporary artistic practices, and broader conceptual discourses, through publications, talks and projects. 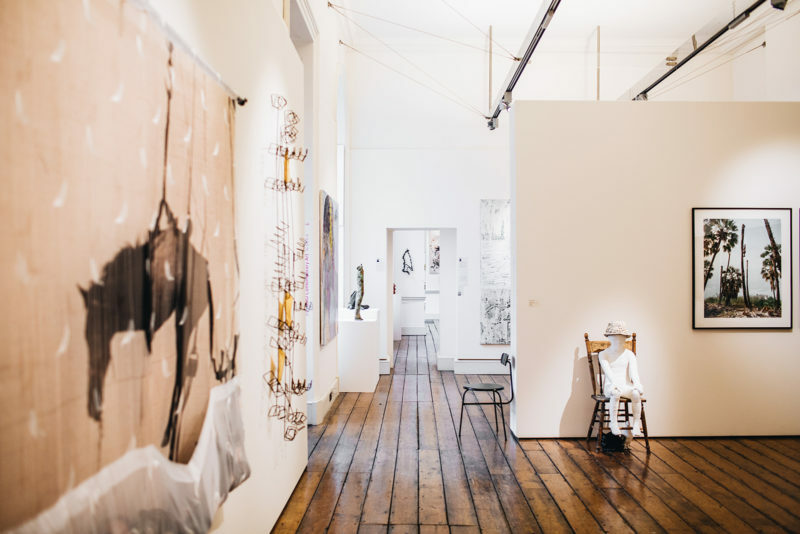 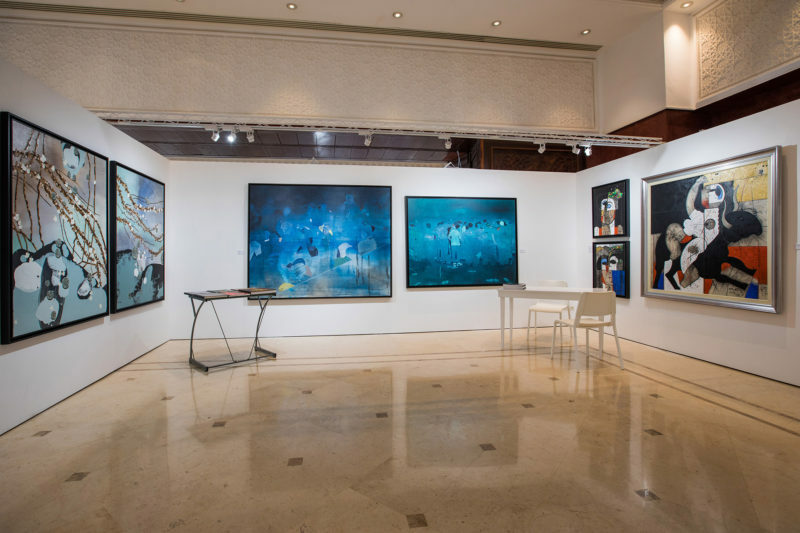 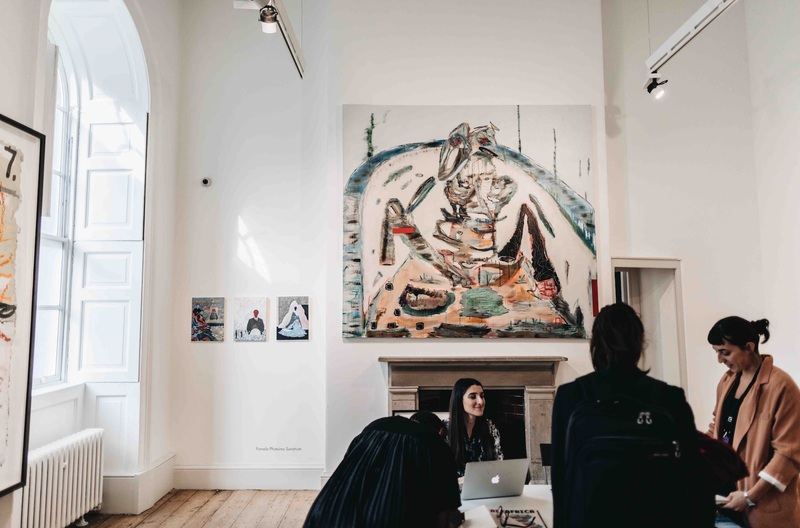 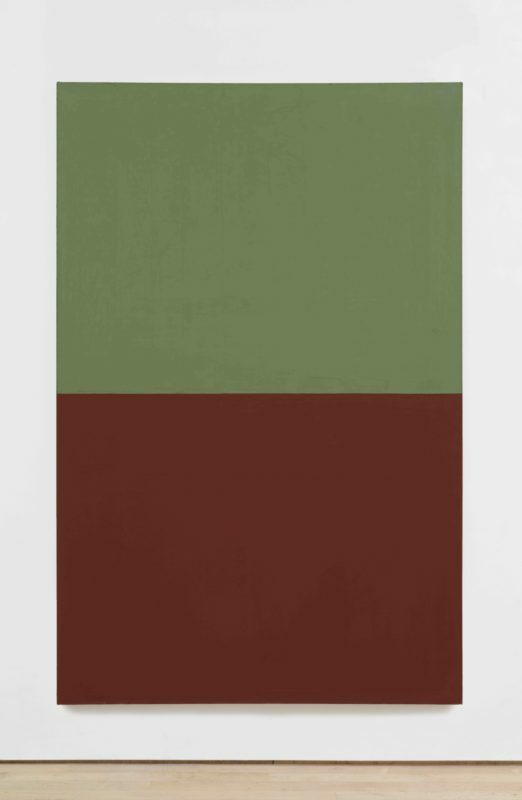 Beyond the geographical focus of the gallery, an emphasis is placed on artistic practice and how it translates from the artist’s studio, to the gallery space and other exhibition platforms.